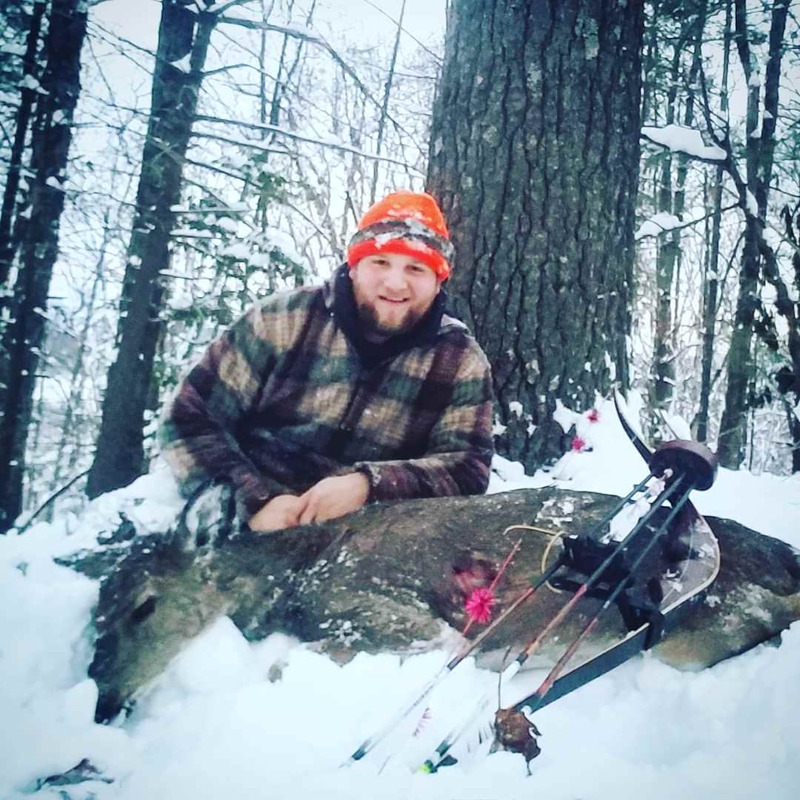 Got my first longbow deer in the snow this evening! Went up to a stand behind my parents house, and at about 430 a pair of young does came in. A landowner thay lets me hunt always requests a young deer every fall for canning. This one will fit the bill nicely. 10 yard shot, watched her go down inside 50-55 yards. Equipment notes: #41 Omega Native, Black Eagle arrow, and Grizzly broadhead. Got it all on filme to boot! 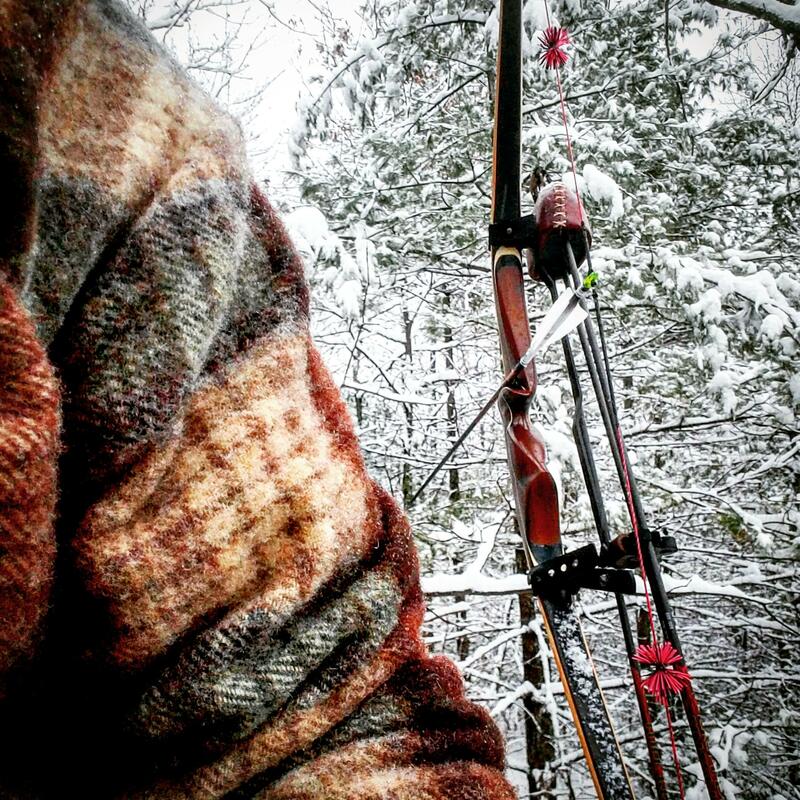 Cant beat this bowhunting stuff!! Nice doe and great pic. Very cool. Where’s the video? Snowy days are my favorite. Congrats!! Great Job !!!! Would love to see the video !! Man, you're putting that Native to work!! CONGRATS and AWESOME pics!! Way to go Dalton! 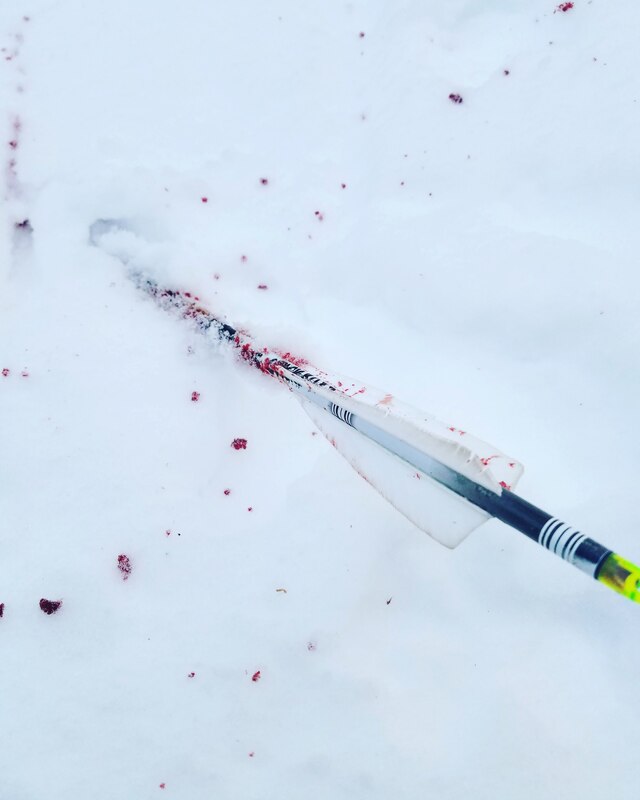 I want to trail a deer I shot in the snow someday!